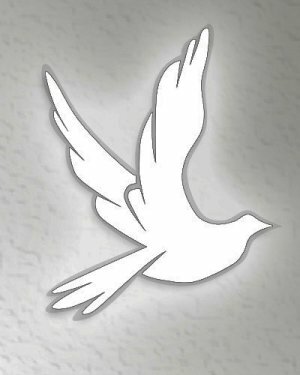 Taron E. "Terry" Shriver, 60, of Dayton passed away January 27, 2019 in Dayton. He was born April 10, 1958 in Zanesville. Terry was a graduate of Morgan High School. He is survived by his mother, Roxie Lawson Cordray of McConneslville; three sisters, Deborah (Richard) Strode of Malta, Angie (Doug) Hughes of McConnelsville, and Shellie (Bob) Smith of McConnelsville. He was preceded in death by his father, Denzil Shriver and step father, Ray Cordray. A caring cremation will take place and a memorial service will be held at a later date. Miller-Huck Funeral Home is in charge of the arrangements.